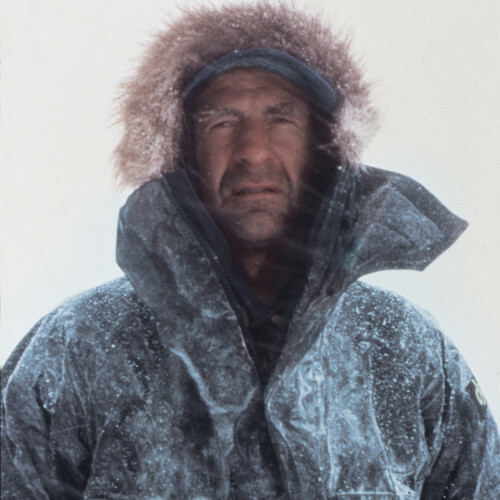 We’ve acted as trusted expedition consultants, support crew and agents for Sir Ranulph Fiennes for 20 years. If you’d like the world’s greatest living explorer to present an inspiring talk, write an article for your publication, or conduct an interview for screen or press, please contact us. 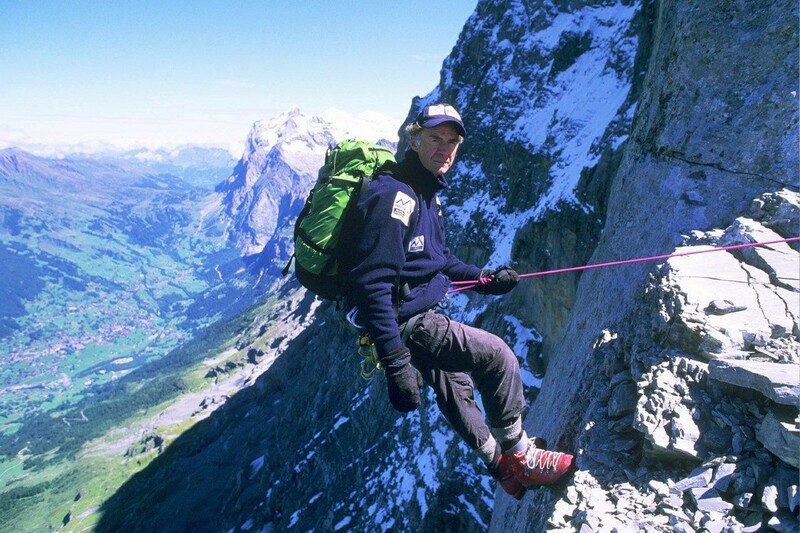 Guinness Book of Records: ‘The world’s greatest living explorer’. Ran was born in Windsor, Berkshire shortly after the death of his father, who was killed in action in the Second World War. Ran inherited his father’s baronetcy, becoming the 3rd Baronet at his birth and is the third cousin of Hollywood film actors Joseph and Ralph Fiennes. After the war his mother moved the family to South Africa where he remained until he was 12. Ran then returned to be educated at Eton, after which he joined the British Army where he served eight years with the Royal Scots Greys, and later the Special Air Service. He spent the last two years of his service seconded to the army of the Sultan of Oman, where he commanded the Reconnaissance Platoon of the Muscat Regiment, seeing extensive active service in the Dhofar Rebellion. He led several raids deep into rebel-held territory on the Djebel Dhofar and was decorated for bravery by the Sultanate. 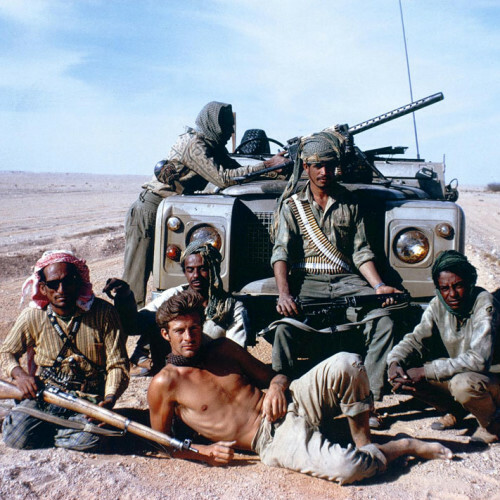 After his military career, Ran embarked on a life of adventure, leading expeditions up the White Nile on a hovercraft in 1969 and on Norway’s Jostedalsbreen Glacier in 1970. 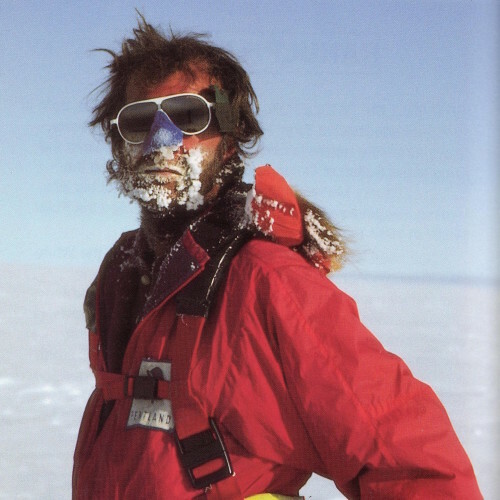 His most famous trek was the Transglobe Expedition which he undertook from 1979 until 1982. 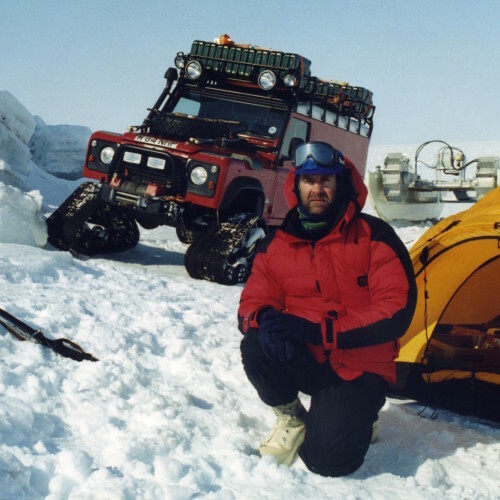 Ran and two fellow members of 21 SAS, Oliver Shepard and Charles Burton journeyed around the world on its polar axis using surface transport only, covering 52,000 miles and becoming the first people to have visited both poles by land. 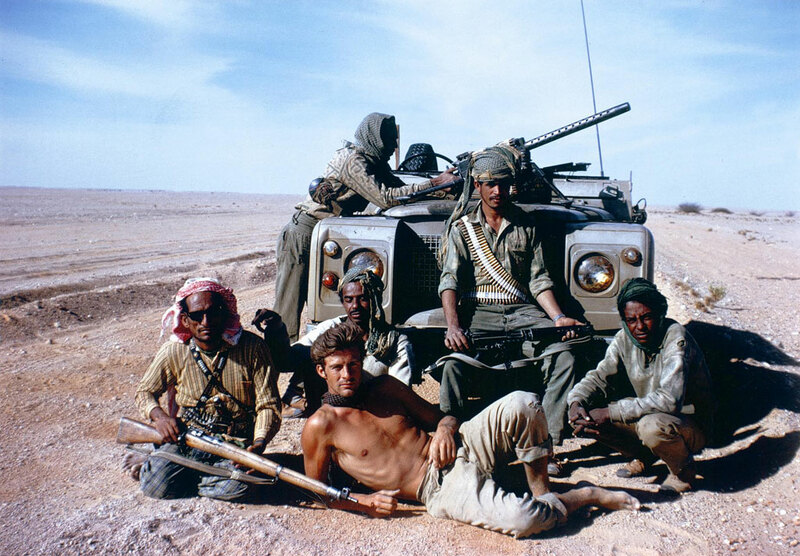 In 1992 he led an expedition that discovered the lost city of Ubar in Oman. 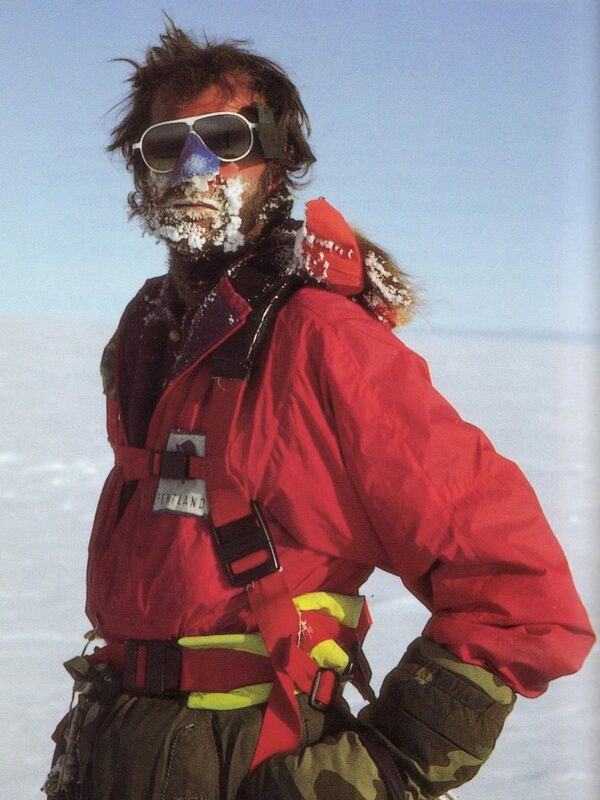 The following year he joined Dr. Mike Stroud in an attempt to become the first to cross Antarctica unaided. Having crossed the continent in 90 days, they were forced to call for a pick-up on the Ross Ice Shelf, frostbitten and starving, on day 95. 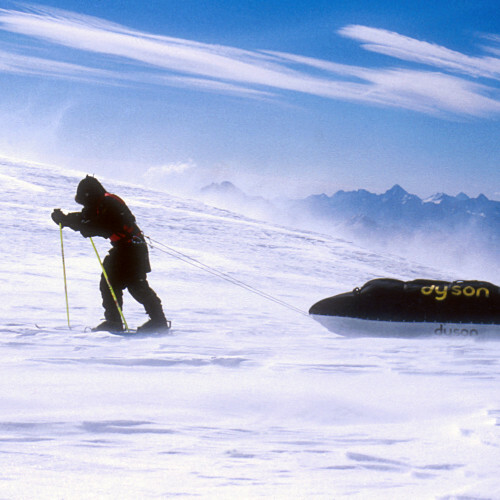 A further attempt in 1996 to walk to the South Pole solo, in aid of Breast Cancer charity, unfortunately ended in failure and he had to be rescued from the operation by his crew. 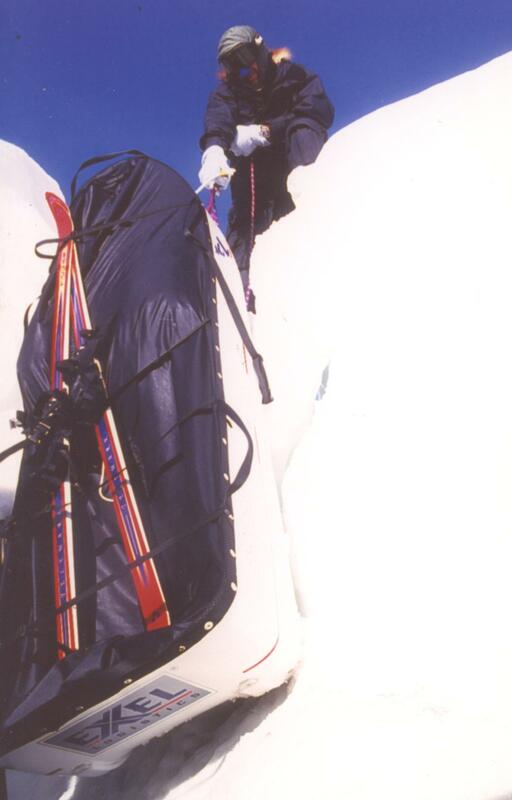 In 2000, with Mac Mackenney as his right-hand man, he attempted to walk solo and unsupported to the North Pole. The expedition failed when his sled fell through weak ice and he was forced to pull them out by hand. He sustained severe frostbite to the tips of all the fingers on his left hand, forcing him to abandon the attempt. 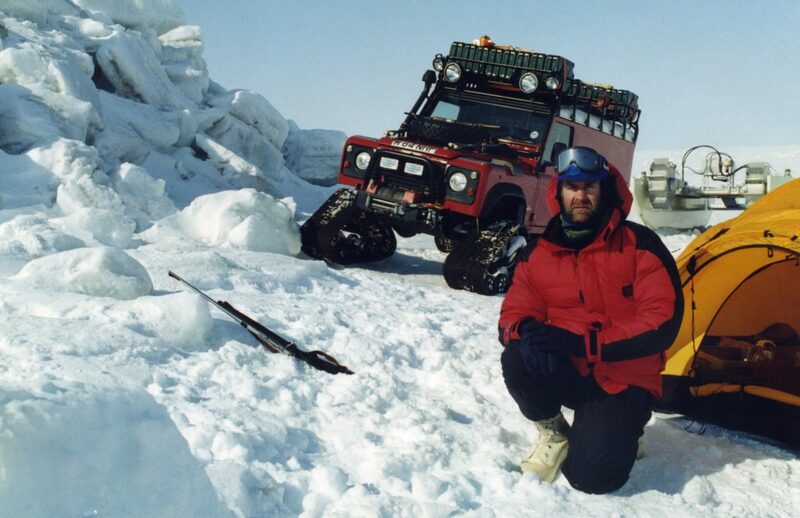 Despite suffering from a heart attack and undergoing a double heart bypass operation just four months before, Ran joined Mike Stroud again in 2003 to carry out the extraordinary feat of completing seven marathons in seven days on seven continents in the Land Rover 7x7x7 Challenge for the British Heart Foundation. 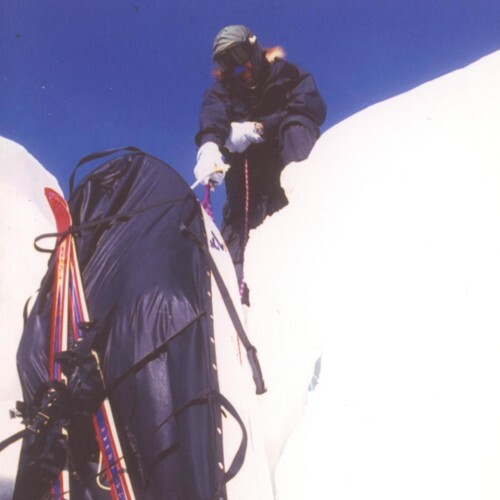 Ran reached 28,500ft in a 2005 attempt to climb Everest and joined the Victoria Falls Expedition, celebrating the 150th Anniversary of David Livingstone’s discovery. 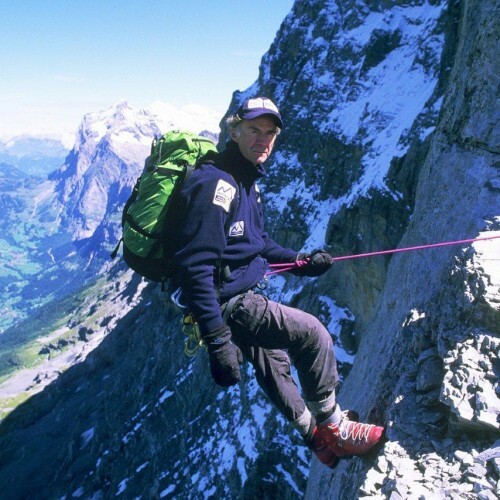 In March 2007, despite a morbid, lifelong fear of heights, Ran successfully climbed the North Face of the Eiger, where he raised £1.5 million for Marie Curie. 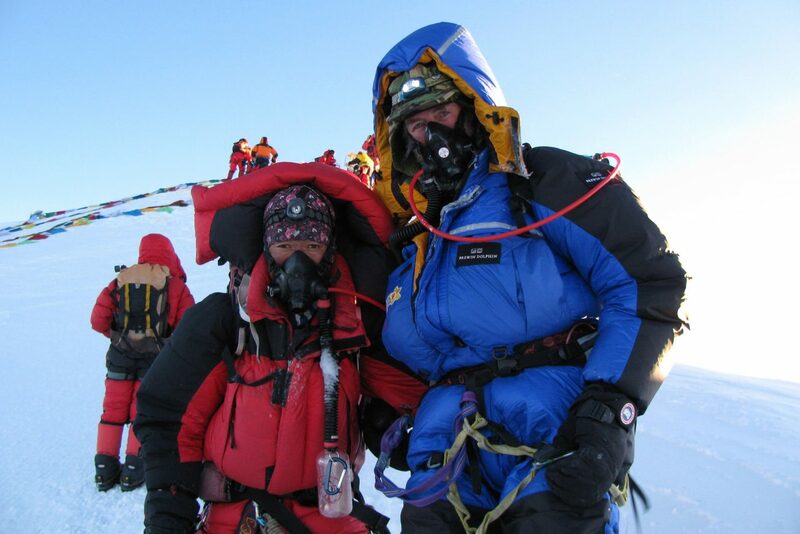 On 24 May 2008, he had to abandon an attempt to be the oldest Briton to climb Mount Everest, being forced to turn back from exhaustion after reaching the final stopping point in a climb for charity. 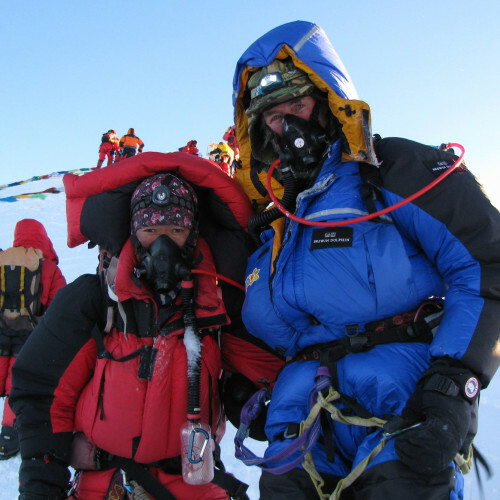 On 20 May 2009 though, Ran successfully reached the summit of Mount Everest, becoming the oldest British person to achieve this. In 2013, Ran led the first attempt to cross Antarctica during winter. The 6-man team was dropped off on the frozen continent by ship in January and waited until the Southern Hemisphere’s autumnal equinox on 21 March 2013 before embarking across the ice shelf. 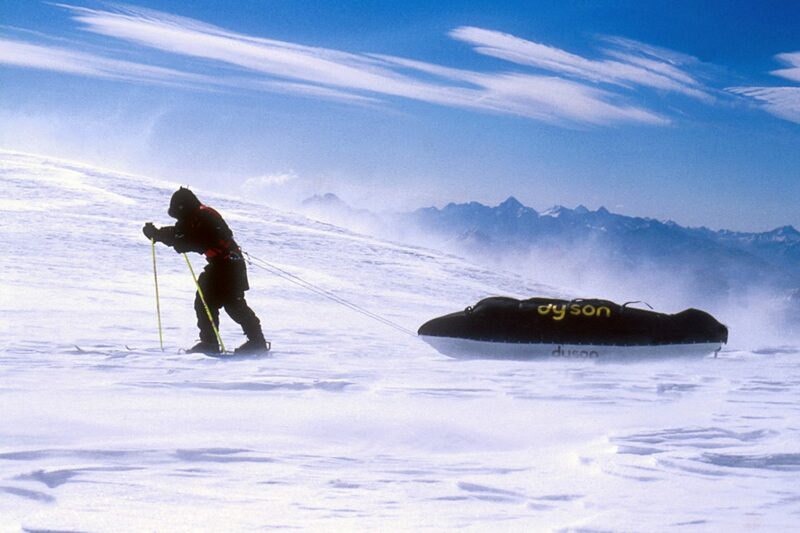 The team planned to head to the South Pole with Ran skiing ahead of 2 bulldozers dragging support equipment. 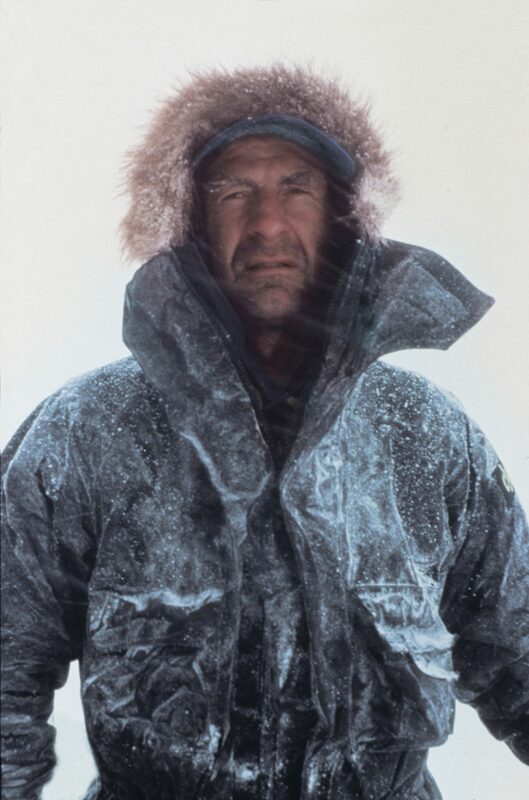 Unfortunately whilst training there, Ran had to pull out of the expedition 4 weeks before the start because of frostbite and was evacuated from Antarctica. 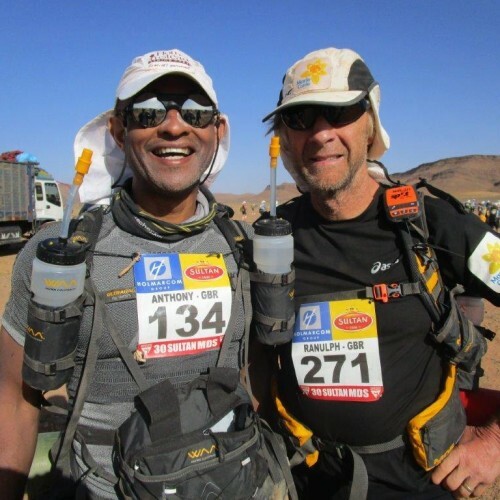 In 2015, Ran took on one of the biggest challenges of his life by competing in the Marathon des Sables ultra-marathon in Morocco. 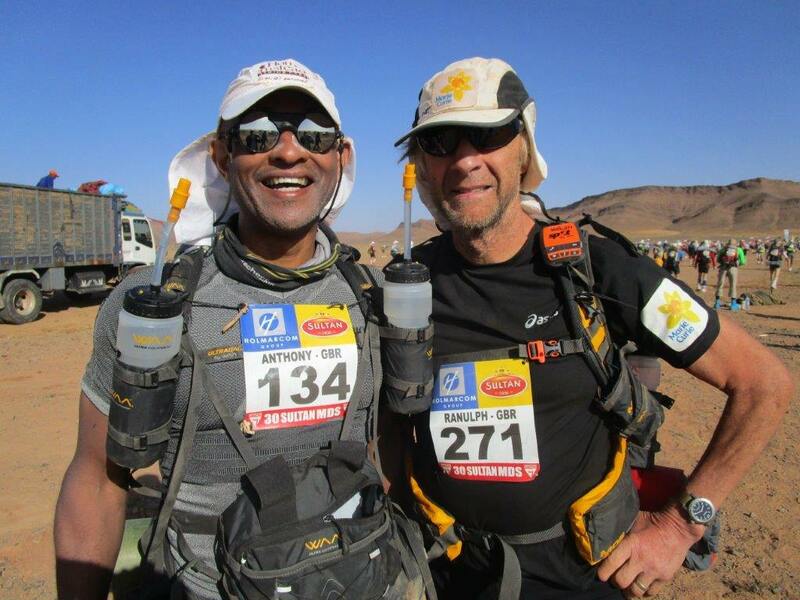 The event took place in April and saw Ran run 156 miles over just 6 days in the blistering 50°C heat of the Saharan Desert.